Chausseestrasse at the north end of Friedrichstrasse in Berlin-Mitte is the new Lifestyle Center of the city. The immediate environment is developing fast. Every visit brings new discoveries, a new espresso bar, a new restaurant, a hidden away well-established restaurant or the new bio-supermarket. There are attractions like the climbing garden “Mountmitte", the Natural History Museum and others at nearby Invalidenstrasse. For art lovers, the contemporary arts gallery at the “Hamburger Bahnhof” – is within a few minutes walking distance. Looking at an aerial view, the amount of interspersed green areas become apparent. Bigger parks like Humboldhain or Tiergarten are within comfortable jogging distance. Pankepark and the Park am Hauptbahnhof (currently under development) surround the vicinity of Chaussestrasse. Currently there are several interesting property developments in construction or planned. There is "The Mile", "The Garden Living" and of course Daniel Liebeskind’s prestigious "Sapphire" project, with still more opportunities to come. For an interested buyer, especially living far away, it is a tedious task to follow all the developments, get brochures from all kind of agents and developers and at the same time know what is real and what is "pie in the sky" and might never be built. 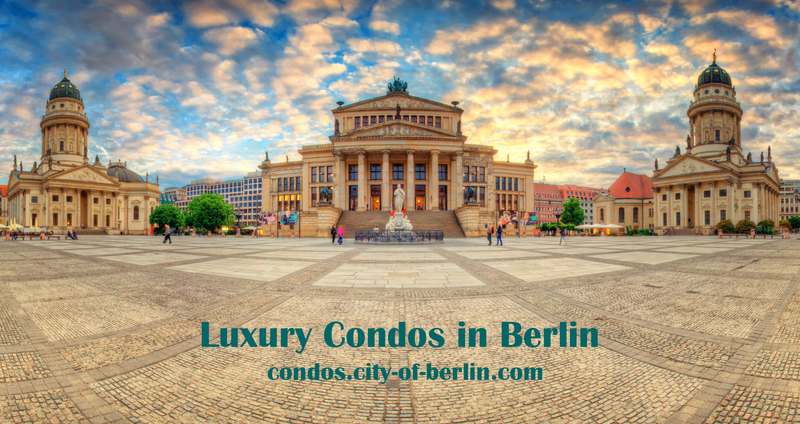 To help in those situations, there is a service available which provides an independent one-stop-shop for luxury condos in Berlin, especially in the central areas. Buying a property in Germany has become a popular option for people all over the world particularly people from Europe. You should be aware of the terms and conditions of the contract otherwise you can face problem. The process of buying a property in Germany takes some time but until your property registered. Gate Berlin can help you to find out the best apartments in Berlin.